On October 15th, ASA backed Legislative Document 942 became law, making Maine the 37th state to allow for the use of suppressors while hunting. 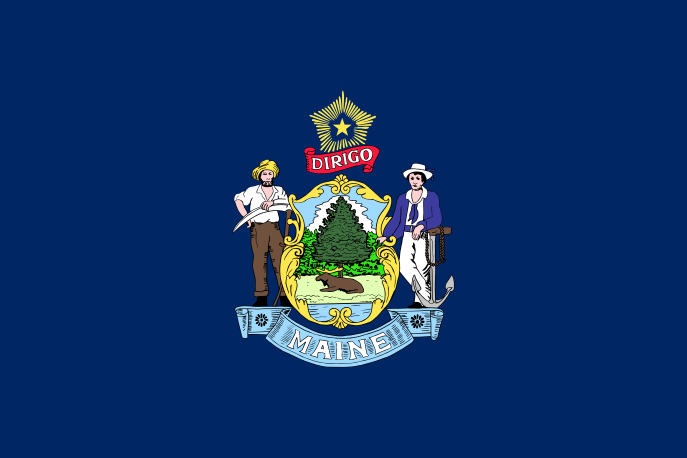 Sponsored by Senate Majority Leader Garrett Mason (R – Androscoggin County), LD 942 also includes a “Shall Sign” provision, which will require Chief Law Enforcement Officers (CLEOs) in Maine to sign NFA applications within 15 days of receipt, unless the applicant is found to be a prohibited person. Earlier this year, Minnesota and Montana passed and enacted similar pro-suppressor hunting reform. In 2014, Alabama, Florida, Georgia, Louisiana, and Ohio did the same. Maine also became the 14th state to enact some form of a “Shall Sign/Certify” process, joining Alaska, Arkansas, Arizona, Kansas, Kentucky, Louisiana, North Carolina, North Dakota, Ohio, Oklahoma, Tennessee, Utah, and West Virginia. The American Suppressor Association would like to thank Sen. Mason for sponsoring and championing the legislation, and Rep. Stephen Wood for working hard to ensure its passage. We would also like to thank the National Rifle Association, the Congressional Sportsmen’s Foundation, the Maine Legislative Sportsmen’s Caucus, the Sportsman’s Alliance of Maine, and Gun Owners of Maine for working together on this initiative to make Maine a safer place to hunt. The American Suppressor Association is grateful for the support of our members, and we are very excited about bringing suppressor hunting to The Pine Tree State. We will continue to work towards our goal of legalizing suppressor ownership and hunting in all 50 states. Special thanks to Maine for taking us one step closer!